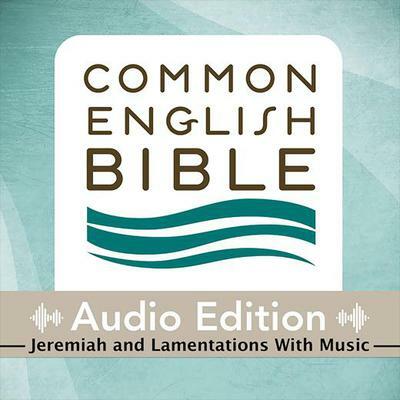 Jeremiah and Lamentations: CEB Common English Bible with Music Listening to the Bible will change the way you understand scripture. The stories and poems and instructions comes in through the ears and consume your whole being as God's word becomes part of a living experience. The Common English Bible is not simply a revision or update of an existing translation. It is a bold new translation designed to meet the needs of Christians as they work to build a strong and meaningful relationship with God through Jesus Christ. A key goal of the translation team was to make the Bible accessible to a broad range of people; it’s written at a comfortable level for over half of all English readers. As the translators did their work, reading specialists working with seventy-seven reading groups from more than a dozen denominations review the texts and read them aloud to ensure a smooth and natural reading experience. Easy readability can enhance church worship and participation, and personal Bible study. It also encourages children and youth to discover the Bible for themselves, perhaps for the very first time. 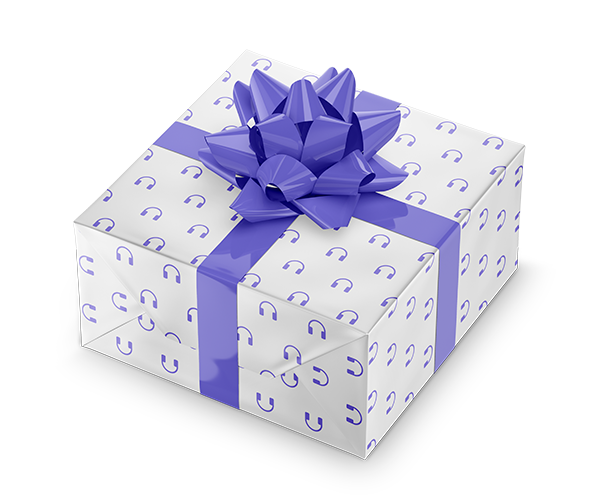 Who Is It For? The Common English Bible is committed to the whole church of Jesus Christ. To achieve this, the CEB represents the work of a diverse team with broad scholarship, including the work of over one hundred and twenty scholars—men and women from twenty-four faith traditions in American, African, Asian, European and Latino communities. As a result, the English translation of ancient words has an uncommon relevance for a broad audience of Bible readers—from children to scholars.